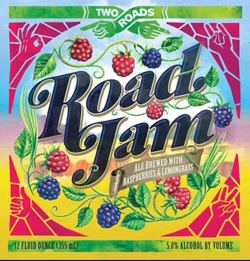 Road Jam has a surprising hazy deep berry red tone, producing a pungent raspberry aroma that instantly attracts the nose. 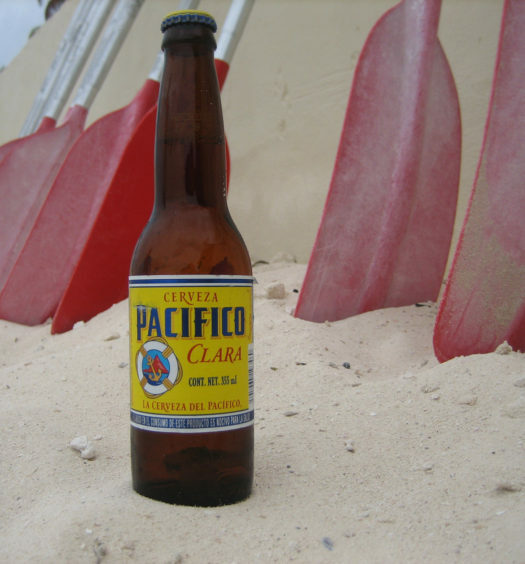 Tasting is mildly sweet paired with a tart counterbalance. The back unveils a heavy blackberry flavor in line with the beer’s moniker. Fruit beers walk a fine line. 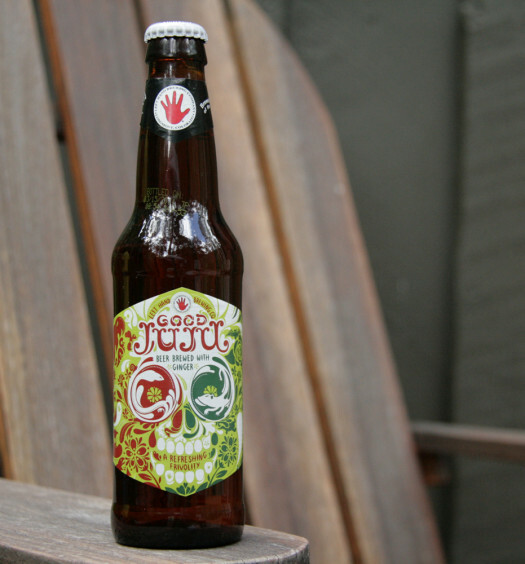 They want to possess a fruit edge, but not lose the beer foundation. Road Jam does a good job of maintaining character without the raspberries overpowering the beer. 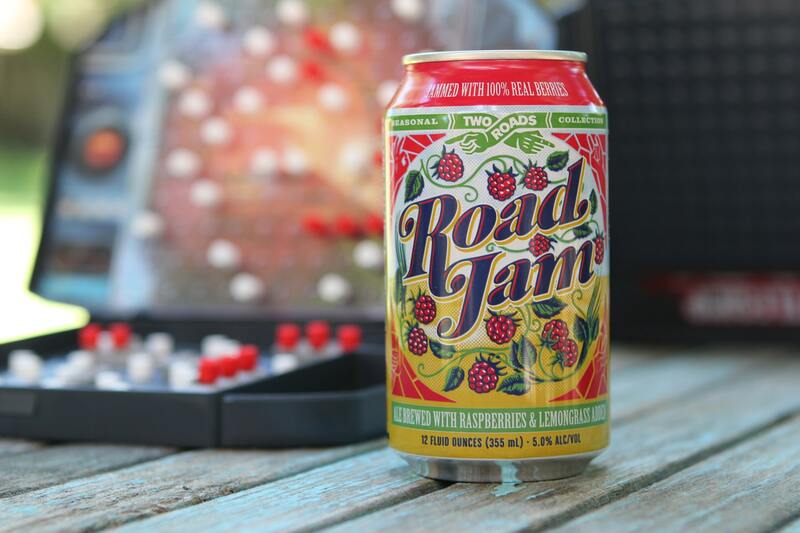 If you love berries and well structured craft beers, score some Road Jam summer raspberry beer.